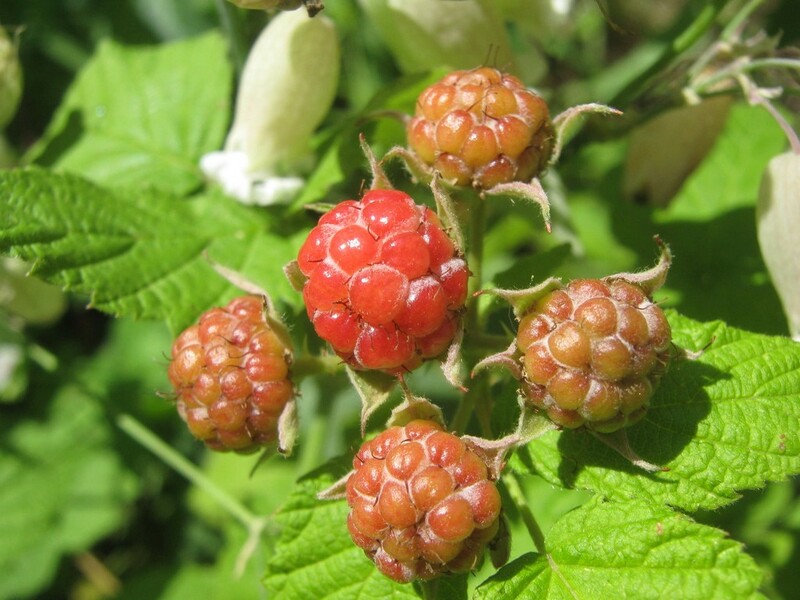 Are you ready for raspberries? No matter how you might be feeling, time marches on. Plants grow, birds frolic, bees pollinate, and fruit ripens. I’m still picking strawberries, and already raspberries are showing their first bit of color. Last year I was surprised by raspberries right around Fourth of July. This year, they’re even sooner. Two weeks early, just like everything else.